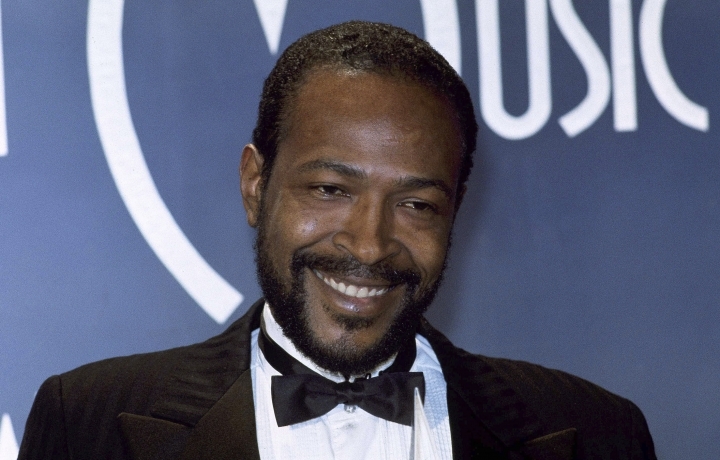 DETROIT — Clothing worn by singer Marvin Gaye will go on display at the Motown Museum in Detroit as part of the music label's 60th anniversary celebration. The museum said Thursday that the items include a knit cap and military-style jacket and pants. Pictures of them will be posted on Facebook Friday and displayed at the museum beginning Saturday through the end of April. Earlier this year, the museum said it would display several items , including documents that show label founder Berry Gordy Jr.'s repayment of the $800 family loan that helped launch the company with a recording in 1959. 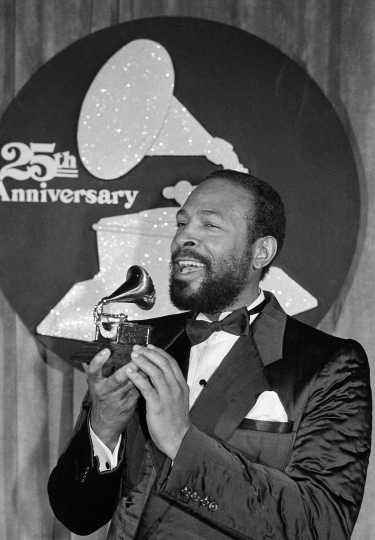 The Motown Museum is located where Gordy launched his music empire. The Supremes, Stevie Wonder, the Miracles and other performers recorded hits there before Motown moved in 1972 to California.